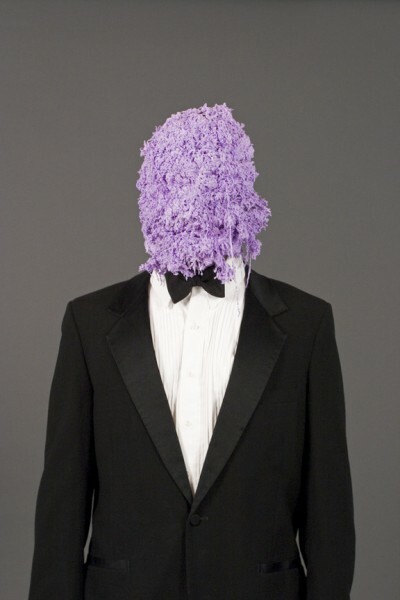 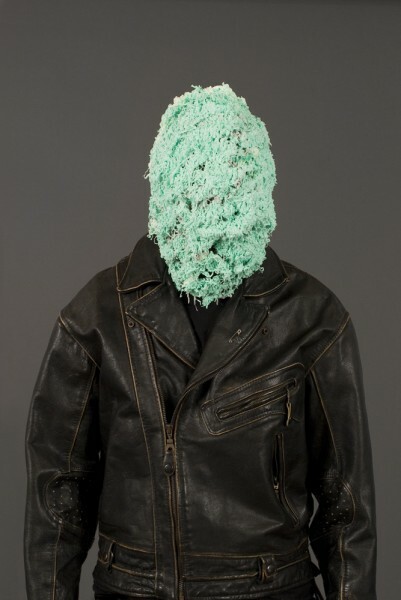 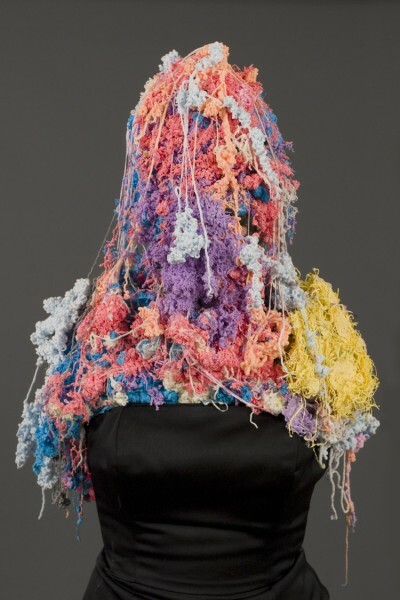 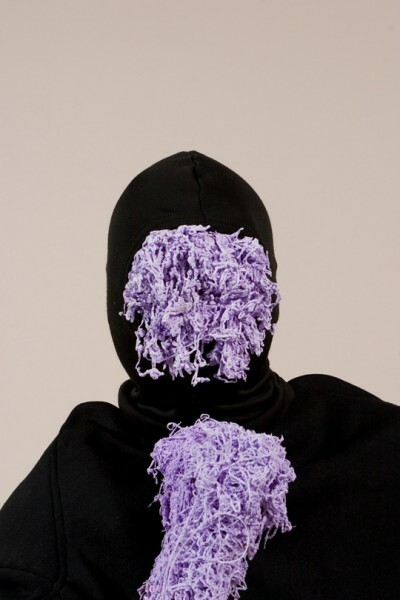 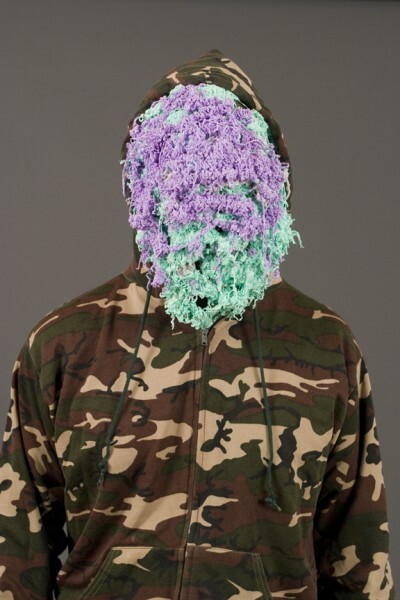 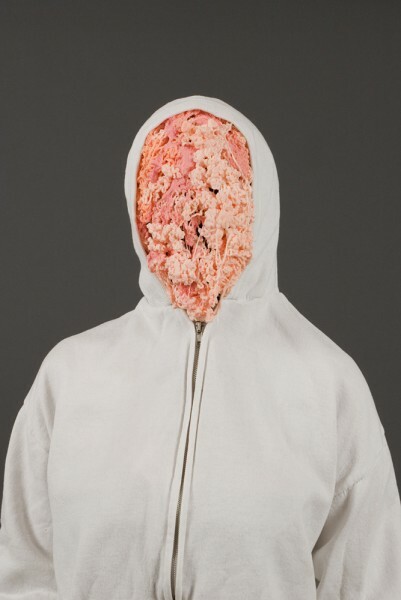 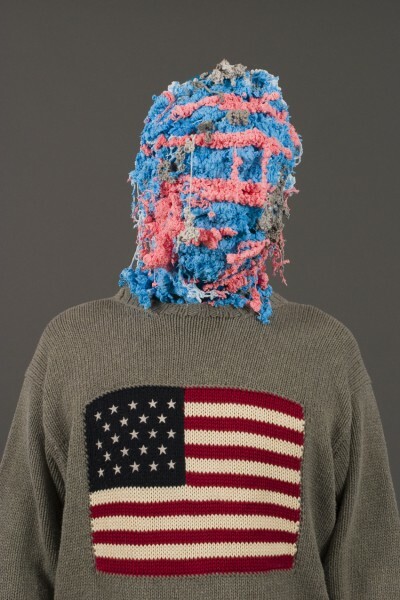 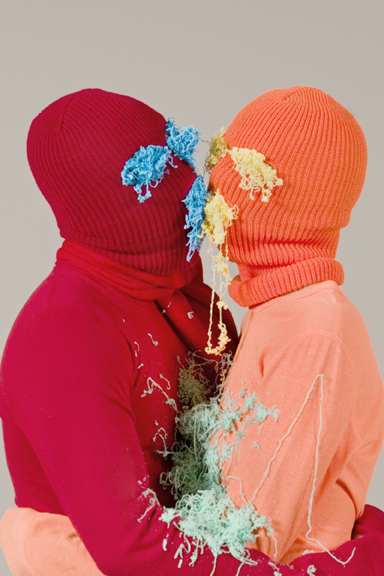 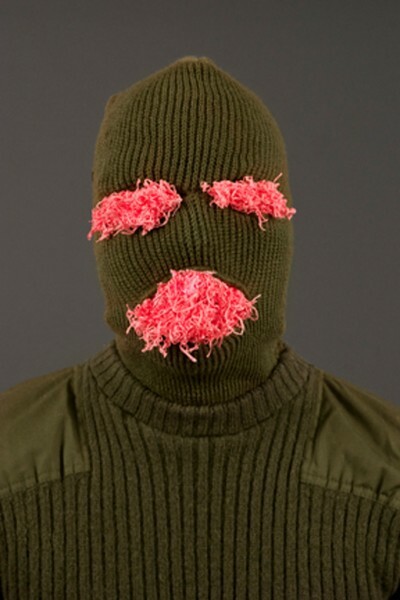 I am interested in how silly string can transform the body and serve as a means of identity. 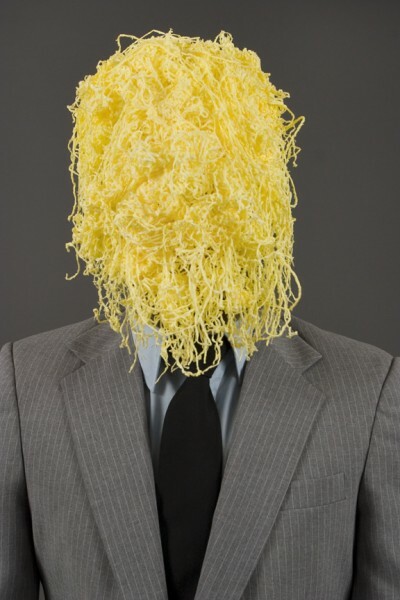 It becomes almost like a hair style or skin color. 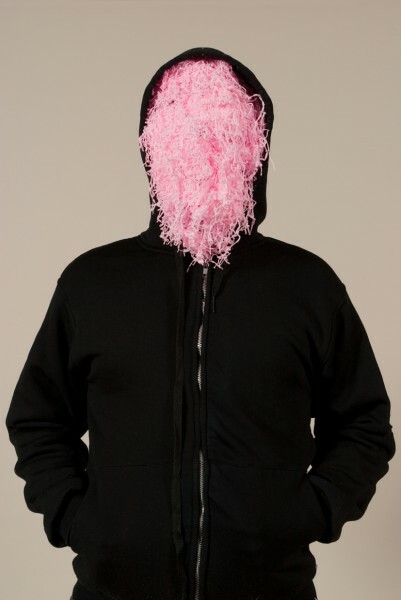 Silly string which was original used by children for fun has become a tool for detecting trip wires and boobie traps in Iraq and Afghanistan. 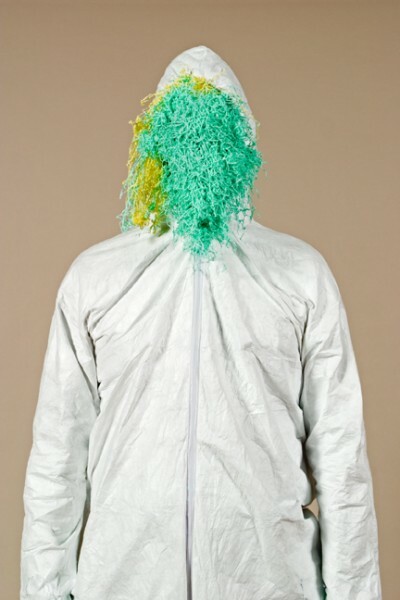 Family members have been sending care packages containing cans of silly string to soldiers in war zones.